Home base for USCF National Chess Master Shawn Hoshall who also has a Masters in Experimental Psychology. In my blog I will muse on chess from mainly, but not always, a psychological perspective. If you are looking for a chess teacher, lecturer, coach or class see my teaching tab. 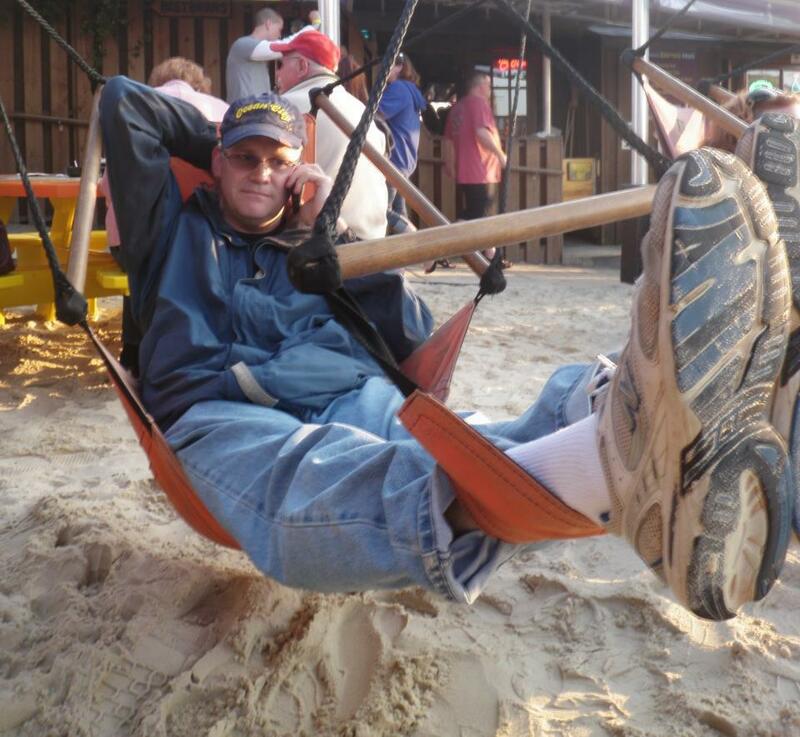 At Fishtails,restaurant Ocean City, Maryland in crazy hammock chair taking a call about chess. Received United States Chess Federation National Chess Master Title in 1990. 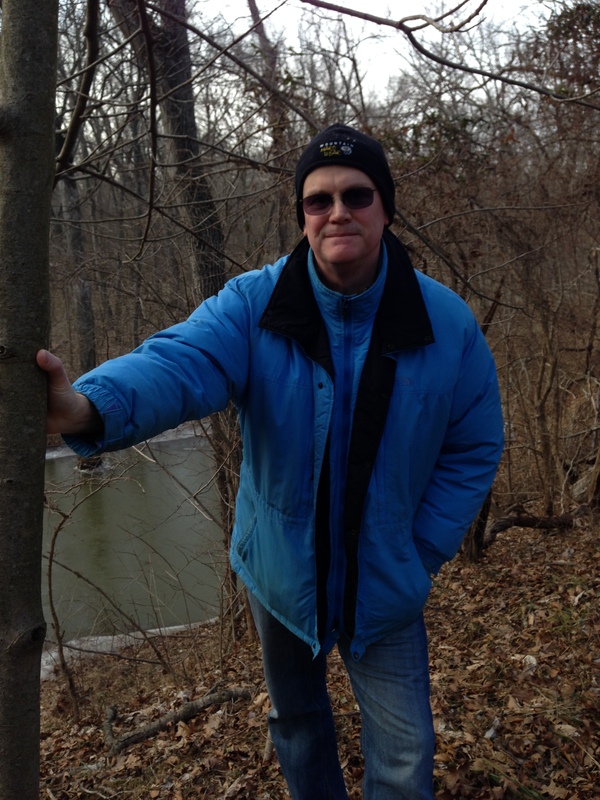 Chess teacher in Northern Va. 2010-2014. Team Captain and player For Ashburn Chess Club Open Team in DC Chess League 2010-2014. Masters Degree in Experimental Psychology, from Towson University 1994 : Masters Thesis: Origins of Chess-skill: Are Non-domain Related Characteristics Involved. BA in Psychology and Economics from Wake Forest University 1990. Other: I love to hike, see some of my hikes right HERE. Besides having a wonderful daughter named Hannah, there is also 2 cool cats in our family named Jett and Sam.